Matt Podd is a pianist, composer, arranger, and music director based in Brooklyn, NY. He holds degrees from the Eastman School of Music and Ithaca College. 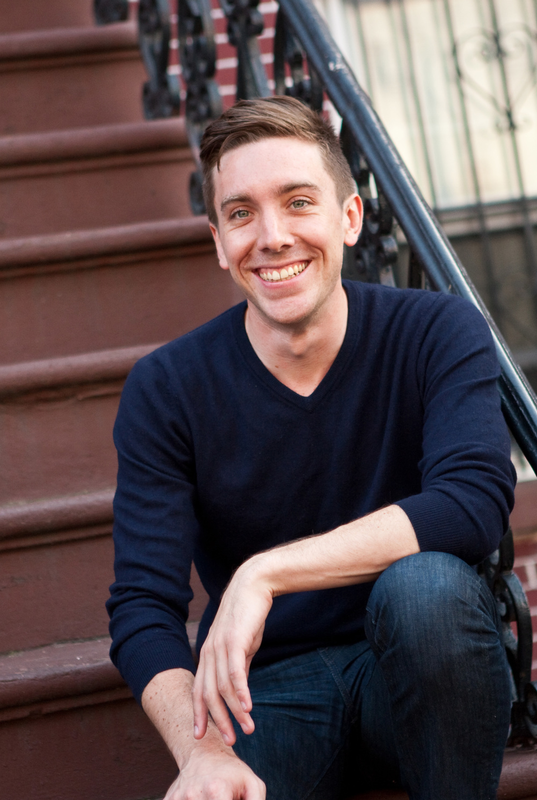 As a pianist Matt specializes in jazz, gospel, pop, musical theatre, and choral accompaniment. He has appeared on stage with some of New York City's finest musicians at Jazz at Lincoln Center, Town Hall, St. Patrick's Cathedral, Symphony Space, and the 92nd Street Y. He has worked on stage and behind the scenes as an arranger and orchestrator for such world-class acts as the Barbra Streisand, Dave Matthews, Darlene Love, the Boston Pops, New York Pops, Philadelphia Pops, Toronto Pops, the National Symphony Orchestra, Indianapolis Symphony, Steve Van Zandt, Little Big Town, Reneé Fleming, Joshua Bell, Kurt Elling, Jason Robert Brown, Gregory Porter, Capathia Jenkins, Montego Glover, Sy Smith, Darren Criss, Stephanie J. Block, Brian D'arcy James, the Young People's Chorus of NYC, Time for Three, SHEL, Jake Shimabukuro, Stephen Kellogg, Milton Delug, and many other artists, choirs, and ensembles. His arrangements have been heard across America and throughout the world including performances at Carnegie Hall, Late Night with Jimmy Fallon, Symphony Hall, Jazz at Lincoln Center, the Kennedy Center, P.B.S. the White House, Caramoor Music Festival, the 92nd Street Y, Symphony Space, and beyond.